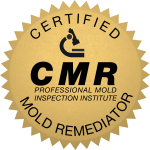 PMII's 40-hour, comprehensive Certified Mold Remediator (CMR) course will teach you how to remediate mold contamination for both large and small projects. You will learn how to contain and clean mold-affected areas, as well as how to find the source of the problem and repair it. Making a preliminary determination, calculating costs, and contracting labor. Determining the scope of the remediation project and developing a 5-step project plan. How to perform Project Documentation to track the environmental conditions before and after the remediation. Contaminant control and removal protocols along with contaminant prevention. Creating negative air pressure differentials using HEPA-filtered ventilation equipment. Removing contaminated porous/semi-porous materials and cleaning non-porous materials. Structural remediation and contamination prevention methods. As you complete each lesson, you will use interactive flash cards and take practice quizzes that will test and verify your knowledge simultaneously through instant computerized feedback. Your computer records the results so you can easily track your progress. The course includes Remediation Proposal Templates you can use to calculate the estimated cost and timeline of the job. 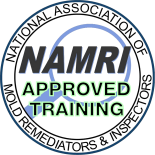 When you finish the course and pass the final exam, you will be a Certified Mold Remediator (CMR) and possess the knowledge and skills needed to start a full or part-time business. 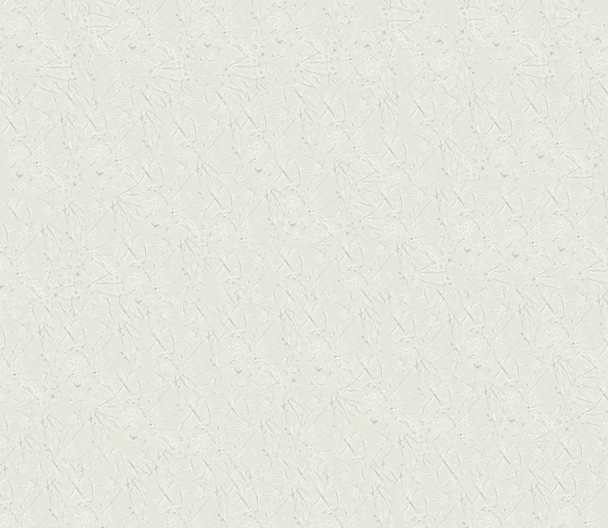 IICRC Approval: 2 CECs in the cleaning/restoration, inspection category, or master category. 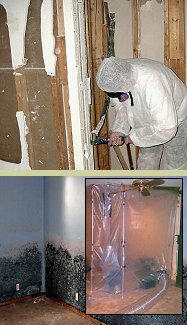 Online Mold Remediation Course and optional back-up CD, Documents and Proposal Template, Online Flashcards & Testing, CMR Certification, Mold Remediation in Schools and Commercial Buildings (EPA), Toll Free Student Support. 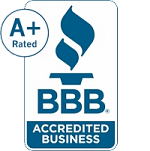 The only mold inspection and mold remediation training with a satisfaction guarantee! © Copyright PMII Mold Training. All Rights Reserved.